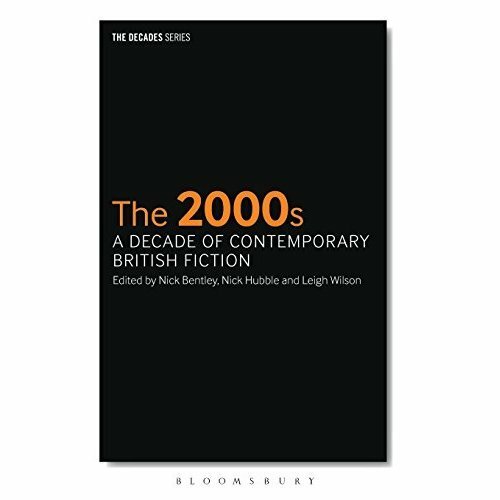 How did social, cultural and political events in Britain during the 2000s shape contemporary British fiction? The means of publishing, buying and reading fiction changed dramatically between 2000 and 2010. This volume explores how the socio-political and economic turns of the decade, bookended by the beginning of a millennium and an economic crisis, transformed the act of writing and reading. Through consideration of, among other things, the treatment of neuroscience, violence, the historical and youth subcultures in recent fiction, the essays in this collection explore the complex and still powerful relation between the novel and the world in which it is written, published and read. 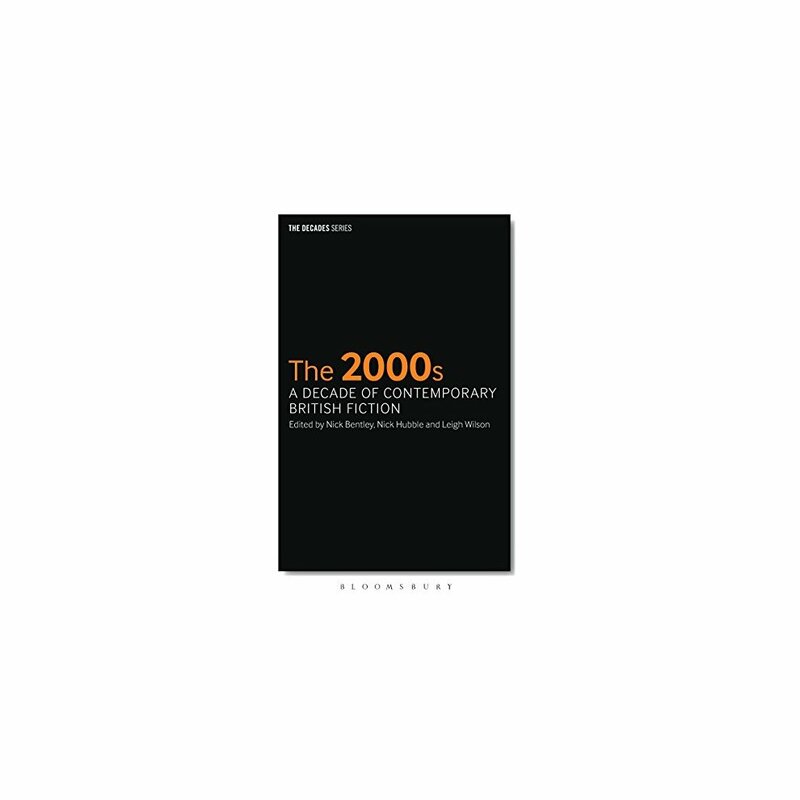 This major literary assessment of the fiction of the 2000s covers the work of newer voices such as Monica Ali, Mark Haddon, Tom McCarthy, David Peace and Zadie Smith as well as those more established, such as Salman Rushdie, Hilary Mantel and Ian McEwan making it an essential contribution to reading, defining and understanding the decade.